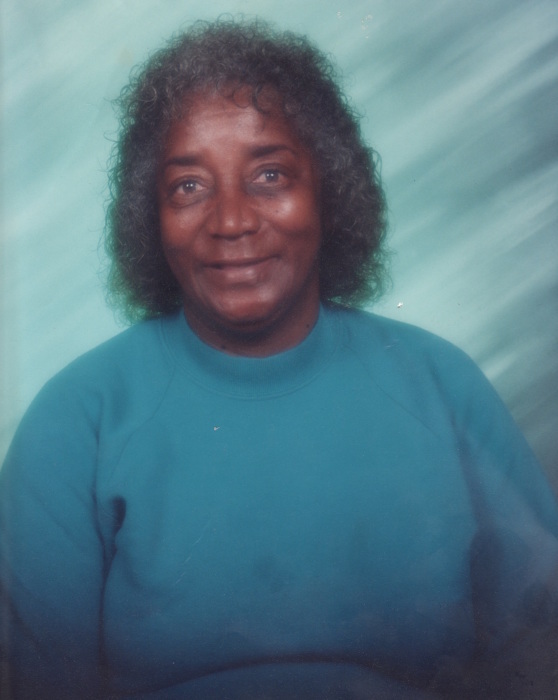 Mrs. Ella Lousie Haynes Farmer was born May 30, 1942 to the late Fannie and March Haynes of Orangeburg, South Carolina. She transitioned on Sunday, February 3, 2019 at her residence after a brief illness. She attended the public schools of Orangeburg. She was a Domestic Worker for many years. She was preceded in death by her husband Henry Farmer and her siblings LB Kemp, Susie Williams, Mae Bell Lott and Willie Robinson. Ellas leaves to cherish fond memories, one daughter, Betty L (Henry) Jones, David L (Tracy) Syder of Orangebrg, South Carolina; six grandchildren, Lindy Jones, Rico Jones, Leynette Jones, Ashena Jones, Marquette (David) Miller, Cherry Syders; twenty-eight great-grandchildren, Tyleek Wannamaker, Cornelius Wannamaker, Chiquetta Wannamaker, Hyson Jones, Chaniyah Cain, Philywaun Jennings, Lakieth Jones, Mersades Islar, Darlenia Jones, Zi'Aire Syder, Ke'Myrah Jenkins, Khi'Den Syder, Kristian Jones, Lindy Jones Jr., Jaylan Jones, Jordan Jones, Joshua Jones, Rquann Jones, Kalylan Jones, Jalan Jones, Ashton Staley, Zyla Staley, Douglas Jennings, Devonte Thompson, Xenephone Thompson, Timir Lee, Zaitorrian Jennings; ten great-great-grandchildren, Grand-Aunt, Aunt Dottie of New York City, NY. A host of nieces, nephews, cousins and friends. A special cousin, Blondell Green. Greatest appreciation to Margie Frazier, Yolanda Jones, Gloria Cuttino TEE. The viewing will be held at Glover's Funeral Home on Friday, February 8, 2019 at 3:00pm until 8:00pm. The service will be held at Glover's Funeral Home Chapel on February 9, 2019 at 11:00am.